Cine Galaxy, one of the prominent distributors of Indian cinema overseas has given Theri a grand release in USA. Apparently the audiences in USA have lapped it up big time! Yes, the film has made record collections of $251,123 from the premieres, just third in line after Rajinikanth's Lingaa and Enthiran. When Behindwoods contacted Cine Galaxy regarding the opening of Theri, they told us, "Theri is Vijay’s highest premiere record and it also happens to be a non-Rajini film opening record. 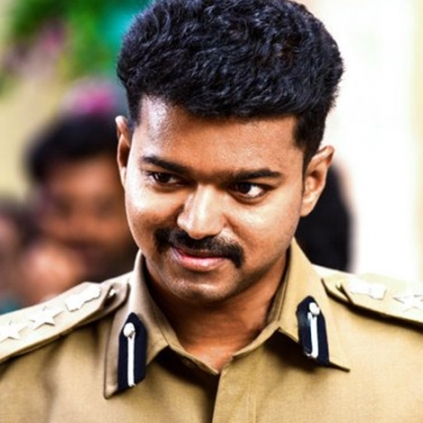 Theri’s premiere day collection has crossed Puli’s total gross in Chennai. Theri has also crossed Vedalam’s total gross on day 1 (Premiere and release day collections)."